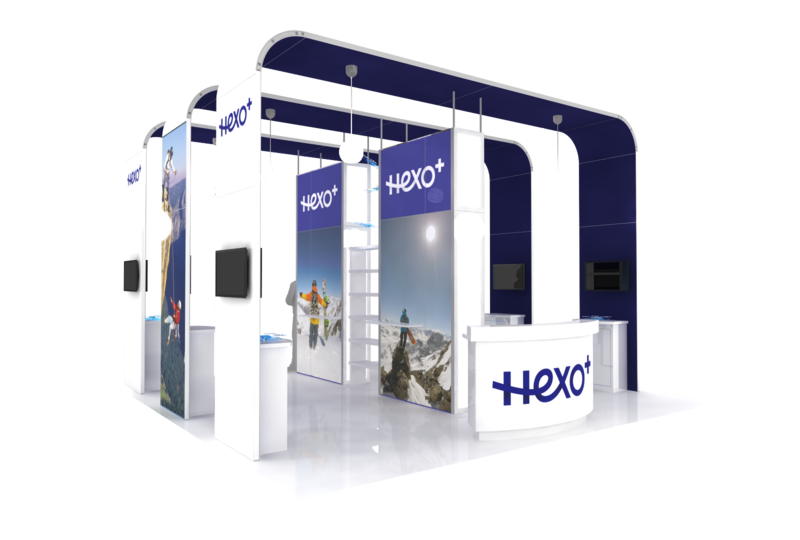 • Rentals offer flexibility, allowing you to easily change sizes or designs for different shows if needed. Only a few blocks away from Miami’s fabulous beaches, the center is within easy walking distance of the renowned Art Deco District. 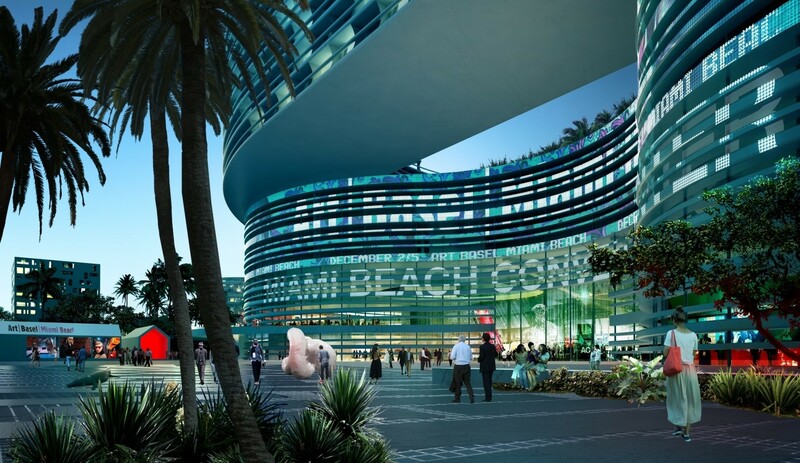 The Miami area also offers superb dining, sports and recreational venues for attendees to enjoy, as well as ample hotel rooms within easy reach of the facility. ExpoMarketing does more than just rent smart Miami trade show booths. We also provide a full line of auxiliary services to help make your exhibit a huge success. We rent everything you need to stage a winning exhibit, including furniture, flooring, lighting, A/V equipment and more. And we offer in-show services to help with setup, teardown, budget management, and other critical exhibition management tasks.